Brute-forcing myself to do tasks whilst having almost no control over my time was draining me, both physically and mentally. I was not happy; I was over-strained and I desperately needed a break. And that's when I started Googling for time management strategies and productivity hacks that most entrepreneurs use. It was worthwhile to say the least, as now I am simultaneously pursuing a Law and Company Secretaryship degree whilst working as a freelance writer and blogging too. I also find time to conduct numerous experiments on social media so as to find amazing content to write on (for you!). Managing time is a super-power. Being able to finish the work within a very short period gives you more alone time to revive and recharge (if you so wish) or to do just as you wish. In short, it lets you have more time to enjoy, whilst simultaneously finishing more time than your peers, rivals or competitors. Why not get the edge then?! In this post, you will get to know of the tactics and strategies employed by these experts featured here, and in the end, I will compile the most talked about strategies and tactics, share with you my personal strategies to get more work done within a shorter period as well as recommend some pretty amazing books for you that may change the way you are! Before I move out and let the experts do the talking, I would like to share some stuff. First and foremost, if you want to get in deep and know more about productivity, I suggest you buy the books "Deep Work" and "Productivity Project". These books are like the ultimate productivity manuals which allow you to take your efficiency to the next level. It surprised me to say the least, to find that several of these experts also use and incorporate some of the techniques laid out in the books in their daily life (I have pointed them out in the infographics). As for the infographics, note that the experts' opinions are enclosed in a box with two inverted commas on each side. I have put down some of my own thoughts just after the opinions at some places. Here's another post on Apps to Ramp Up Your Efficiency. Anyhow, without further ado, let's get cracking. 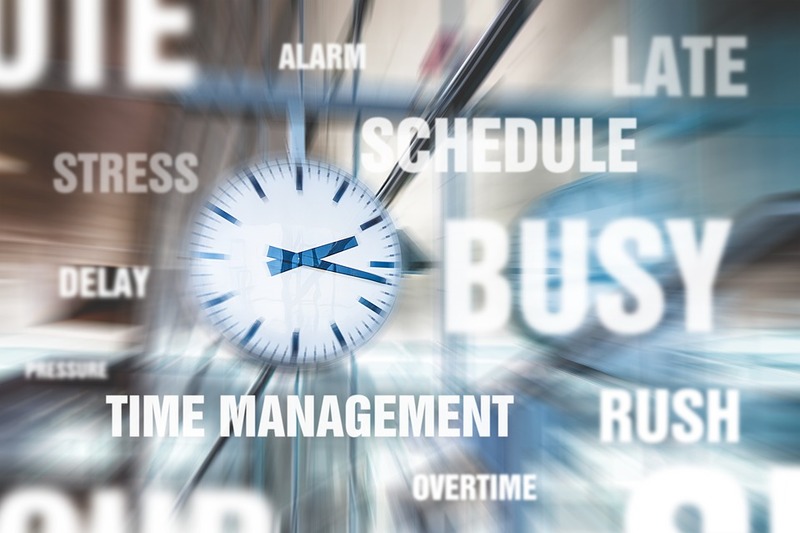 "What are the best time-management strategies and tactics that you use?" And, I got some pretty amazing pitches. For those of you, who don't know much about HARO, or are struggling with it, check out this Ultimate Guide on HARO. So, now that it's over, it's your turn. Have you read any book, that is on productivity? If so, then drop the name of the book down in the comments. Also, do you have any other time-management hacks or secrets? Do comment and share it with me, then! Very nice informative content admin!!!!!! Admin u post very long and great content thnx bro!!!! !